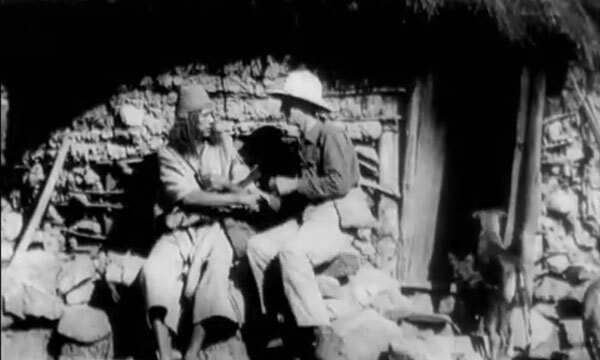 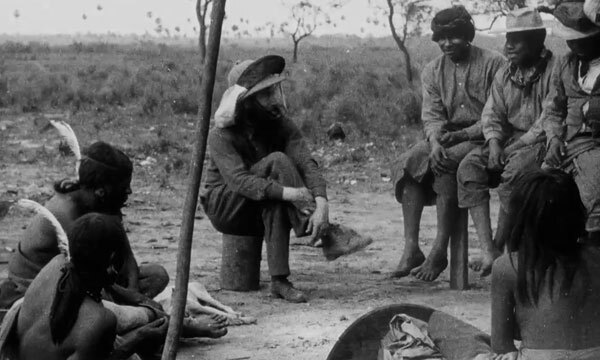 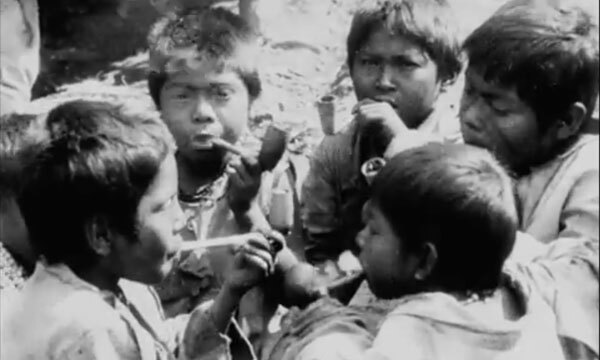 This film invites us to walk down a rather strange path, led by the Marquis de Wavrin – the first white man to film the “head shrinking” Shuar Indians at the end of the 1920s. 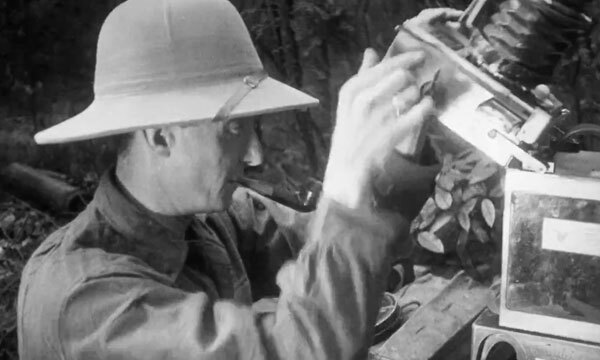 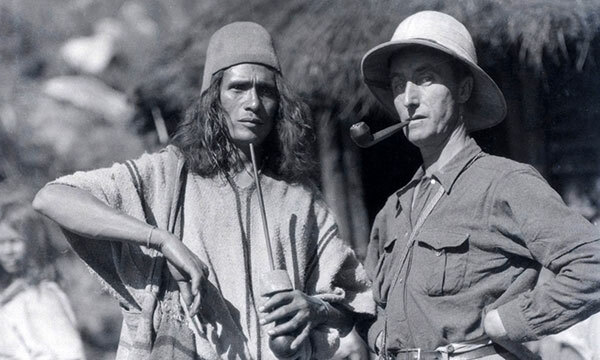 Over 6000 metres of film were shot between 1920 and 1938, leading him to become a renowned explorer and ethnographer. 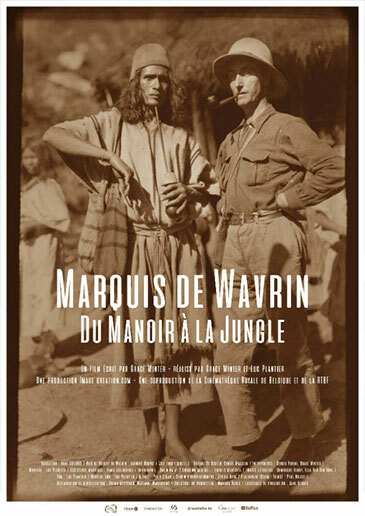 Thanks to the safeguarding of this cinematic heritage by the Royal Belgian Film Archive, we can discover the Marquis de Wavrin – defender and friend of the Indians of the Upper Amazon, filmmaker at heart.